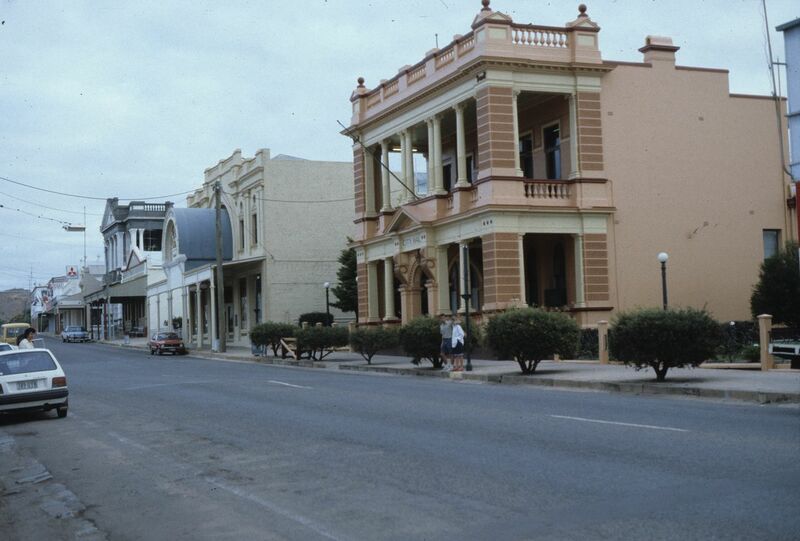 Charters Towers is a small, nostalgic town, which was the center of gold mining activity over a century ago. Its architecture still reflects the region’s bygone era. Along with Bowen, which is where the first English settlement in the region was established; and Ravenswood, which is also a gold mining town; it features museums with fascinating historical artifacts. The Western Queensland’s Outback is known as “The Outback by the Sea.” Unlike the lush and verdant tropical growth in the nearby rainforests, the Outback features winding bush lands, ancient mining towns, aboriginal communities and remote cattle ranches. Within the vast Outback lies Mount Isa, the city with the largest land area in the world. It comprises 10, 977km and is home to the most productive lead and silver mine in the world. Within this region, Savannah guided tours are available from highly trained rangers. It is noteworthy, however, that much of this area is wild, with the presence of pharmacies ending past Atherton Tablelands and LPG gas is unavailable in many of the surrounding communities.